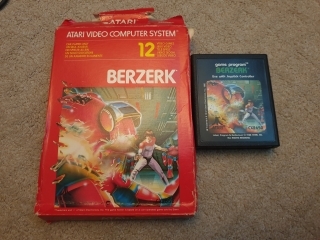 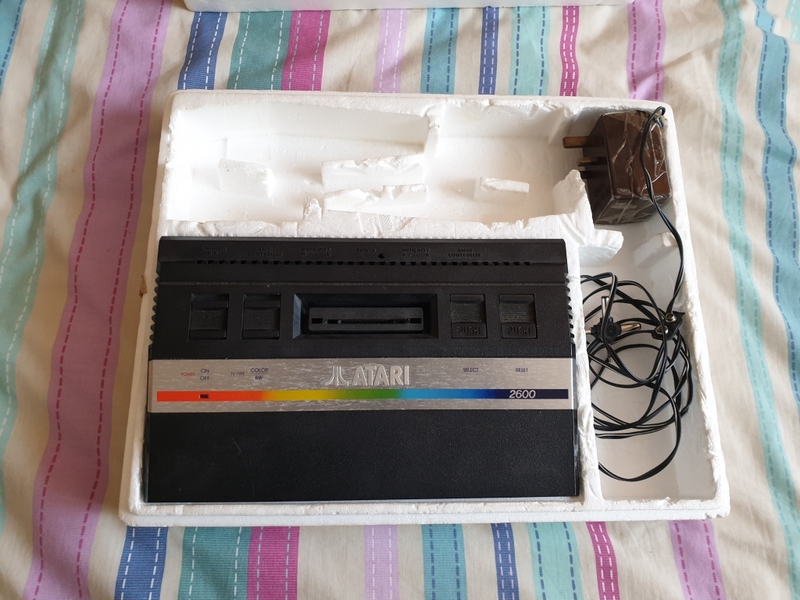 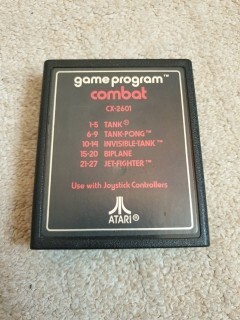 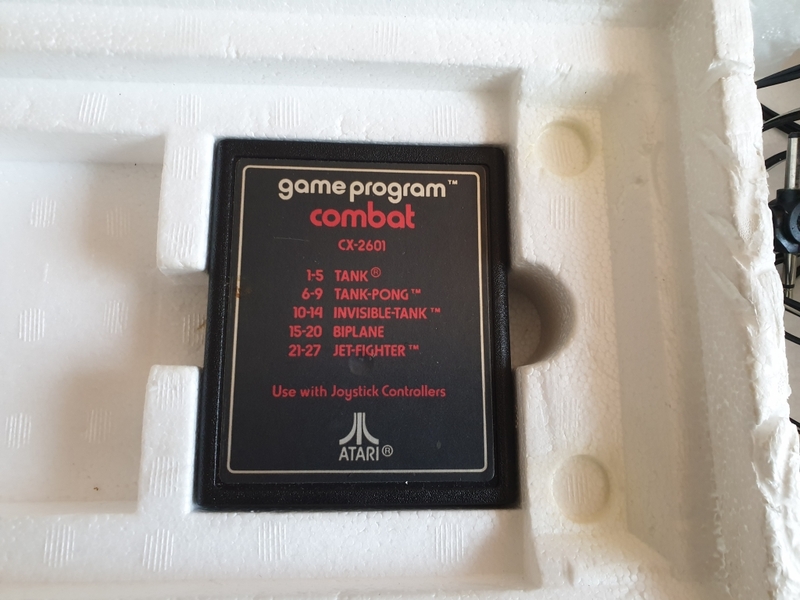 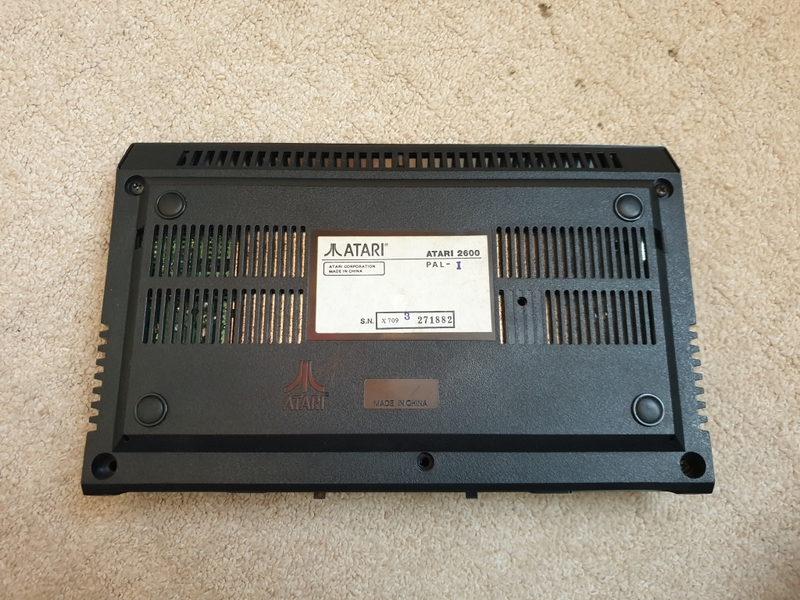 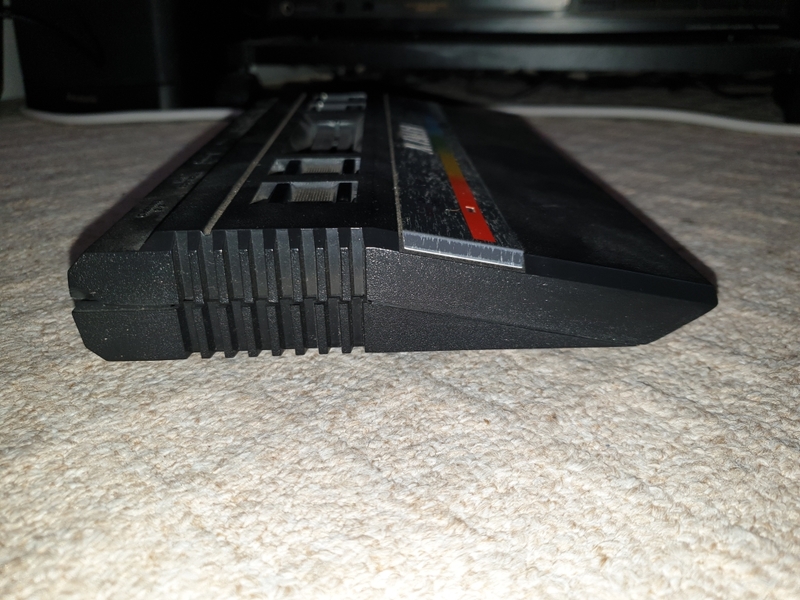 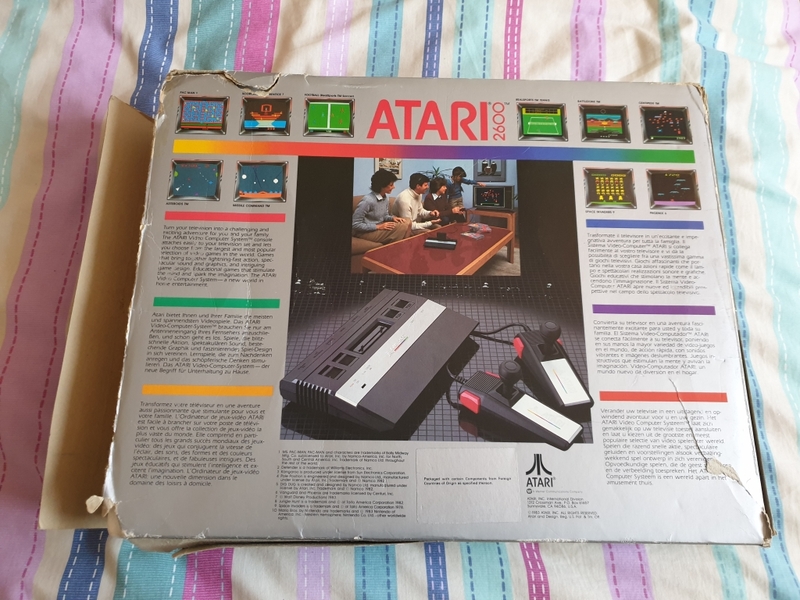 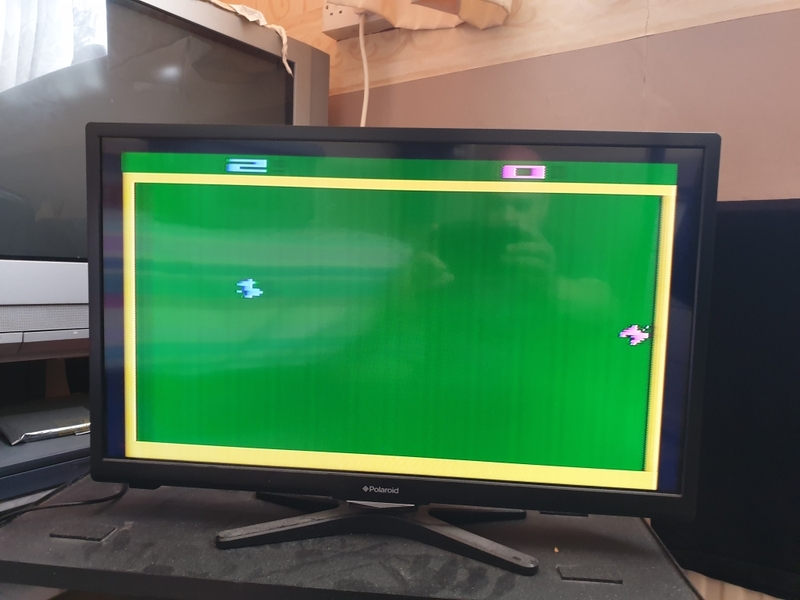 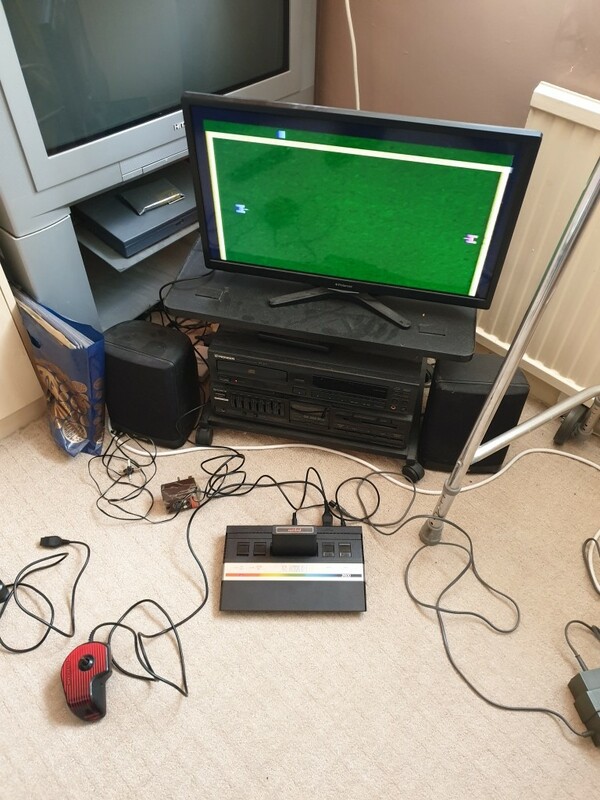 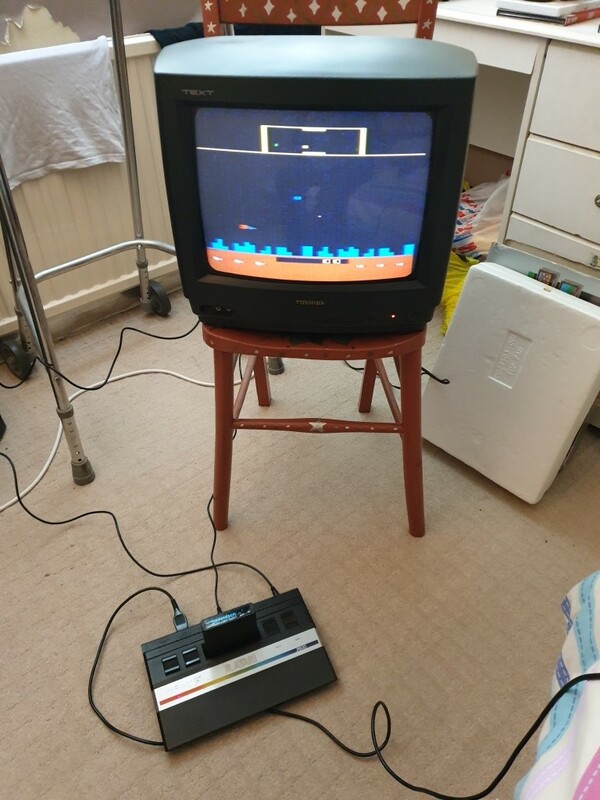 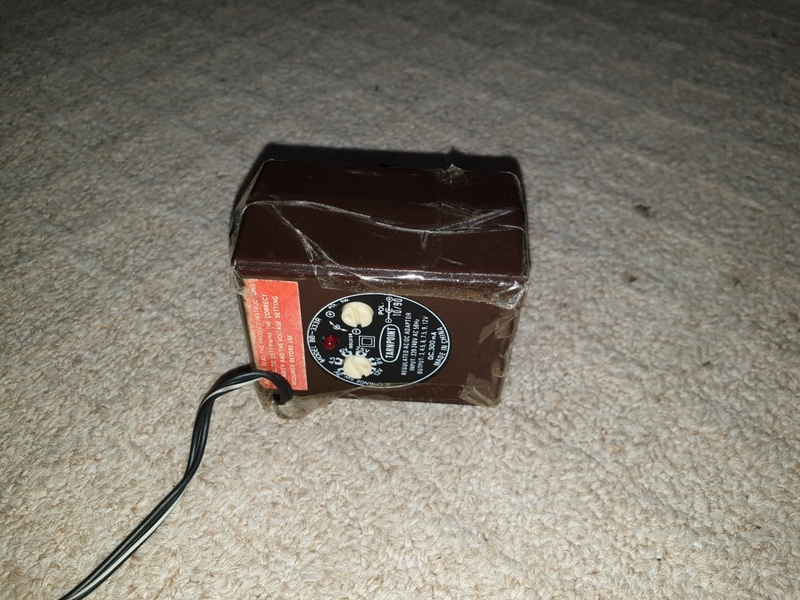 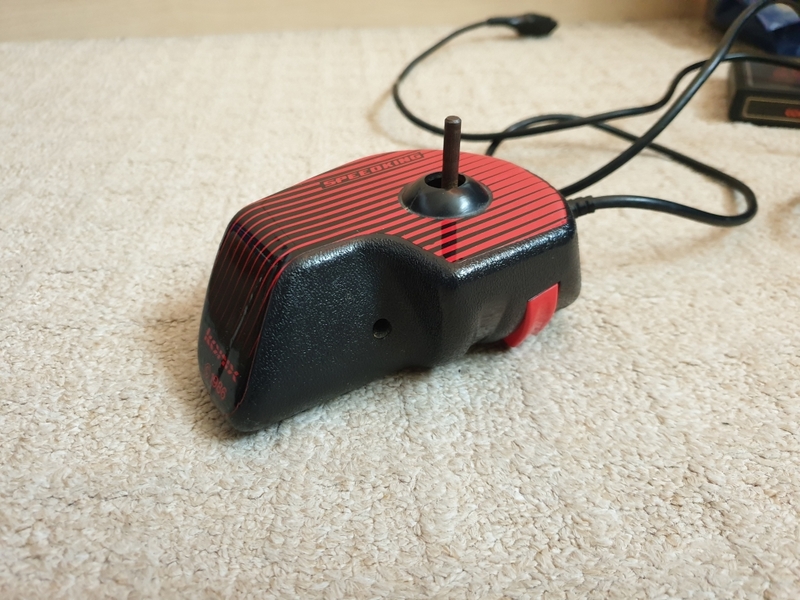 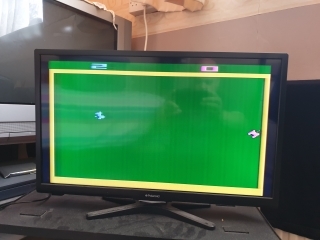 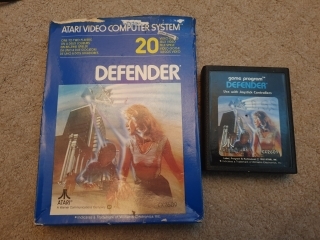 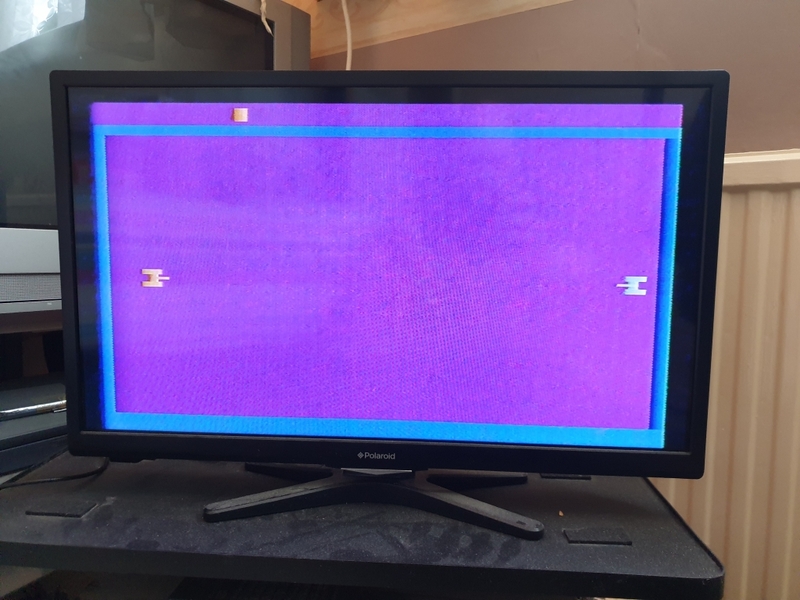 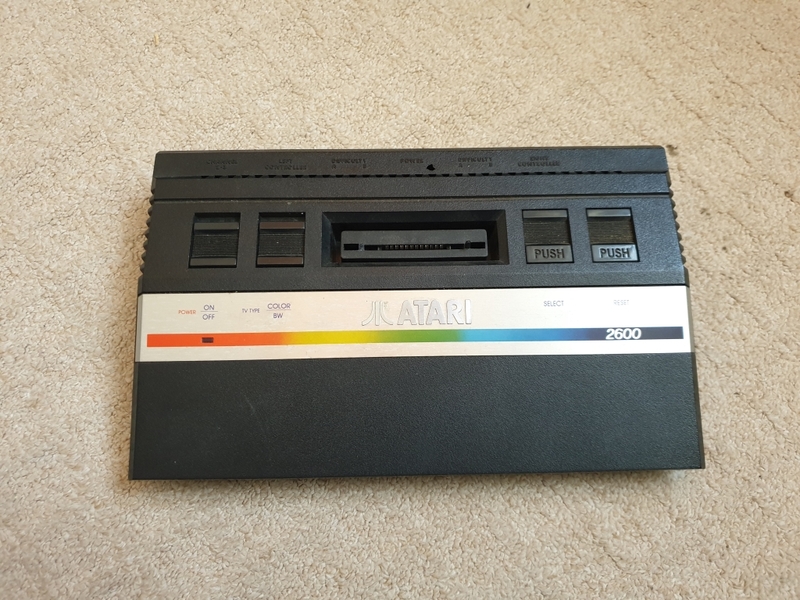 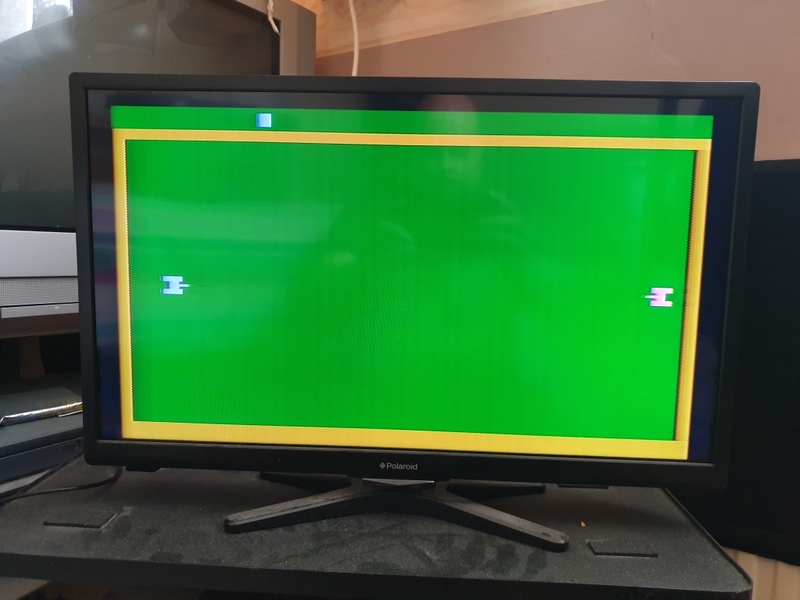 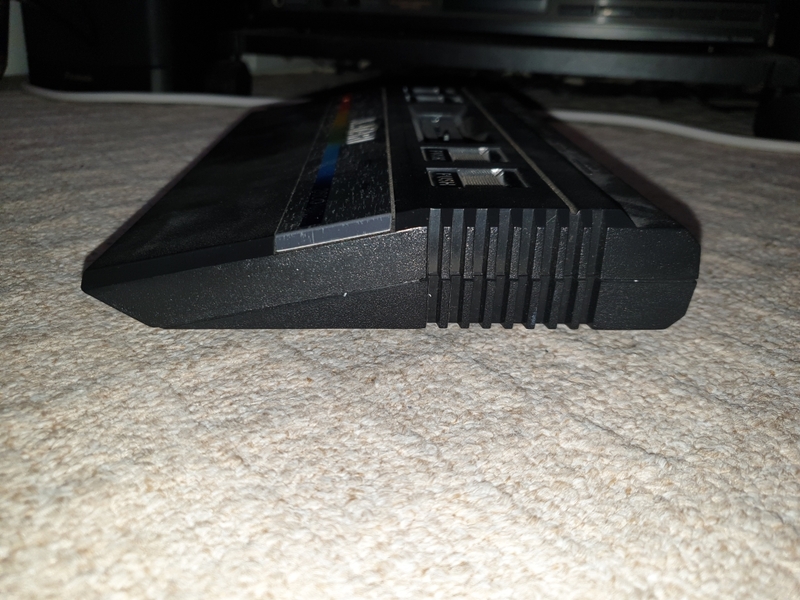 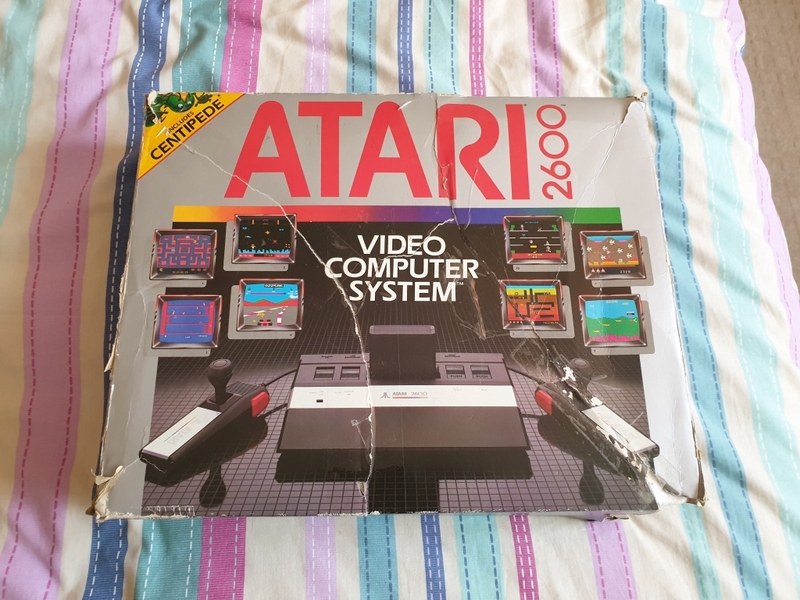 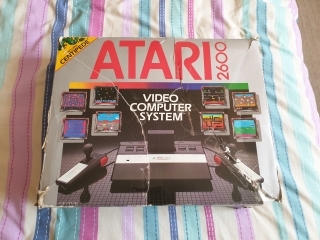 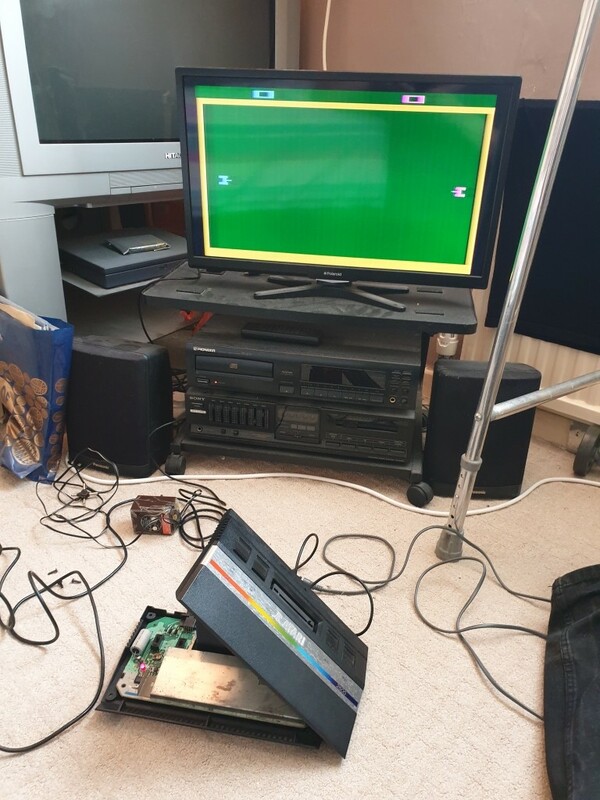 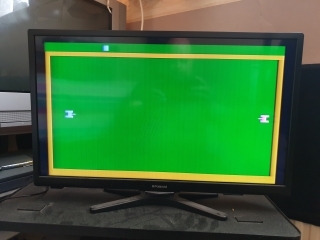 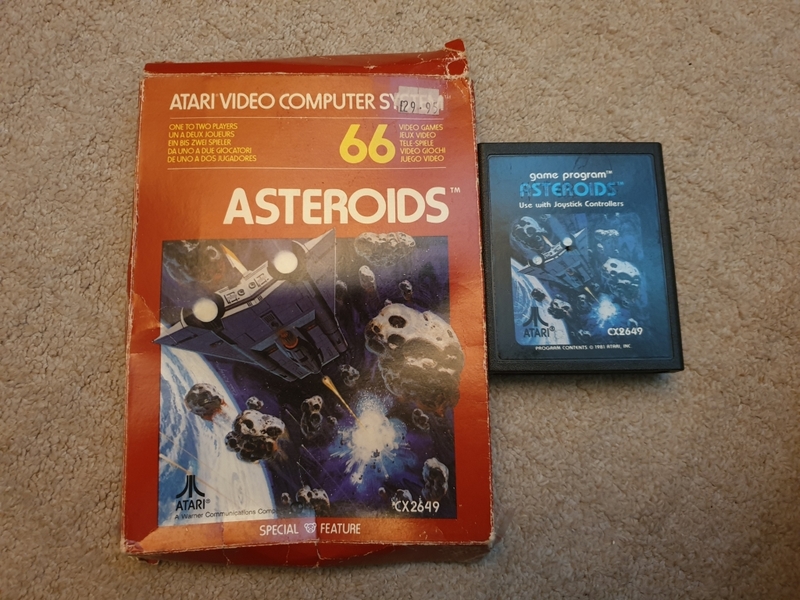 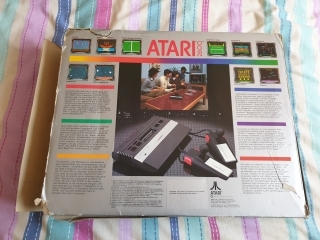 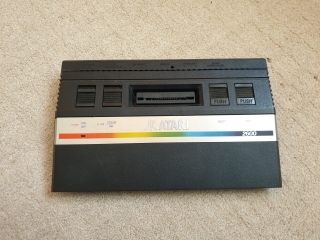 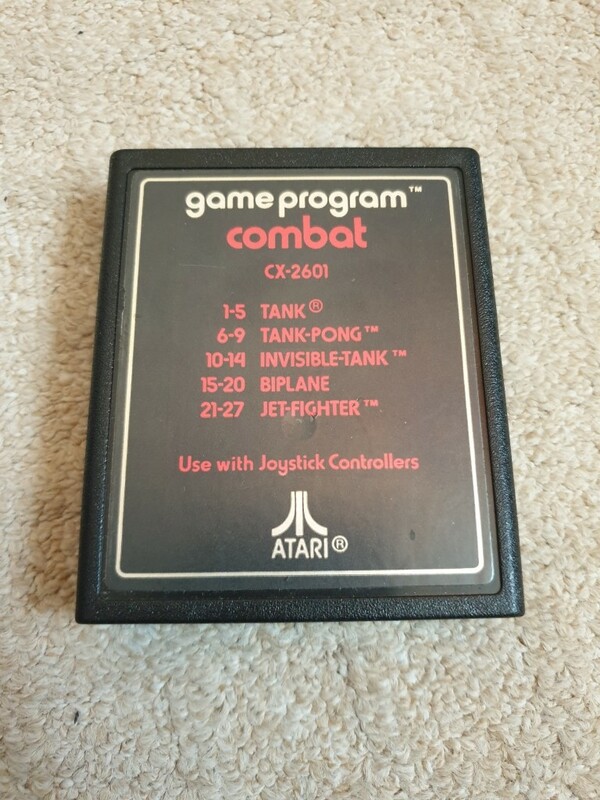 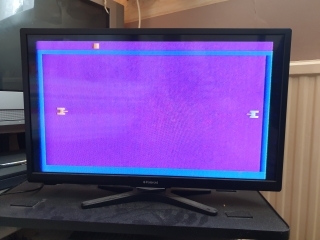 I have wanted an Atari 2600 for longer than I can remember, so when a "not working" boxed console appeared on ebay, I fancied taking a punt on it, after all, it was boxed, came with a game, two joysticks, one of which was a Konix Speedking, and a universal power supply. 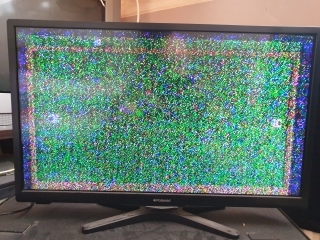 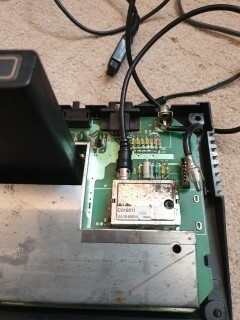 So if it didn't work and was beyond repair, I could just pick up a working console separately. 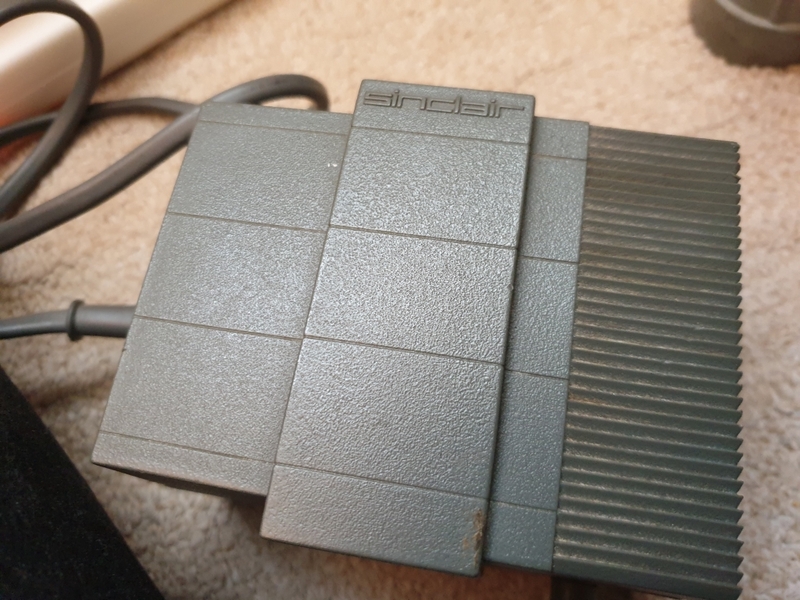 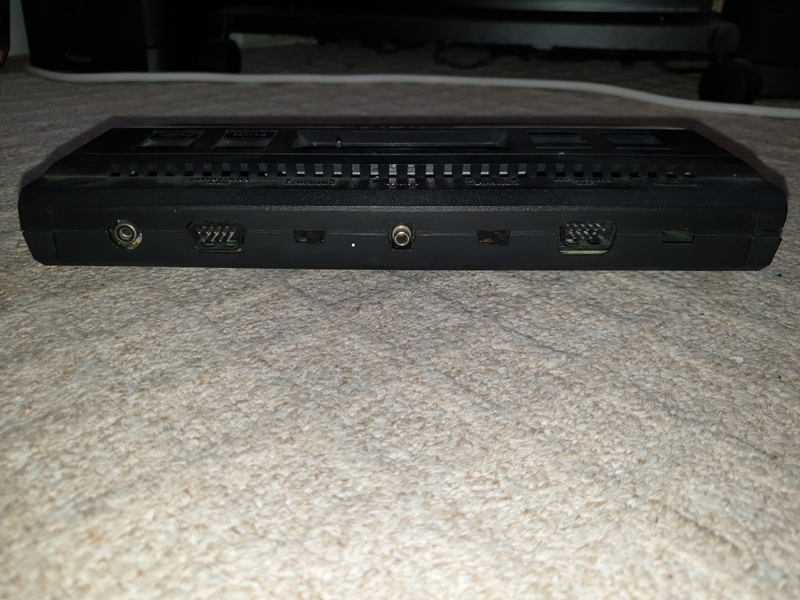 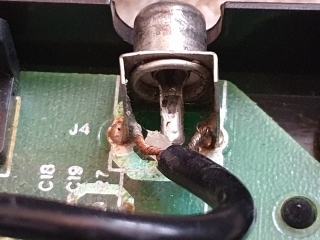 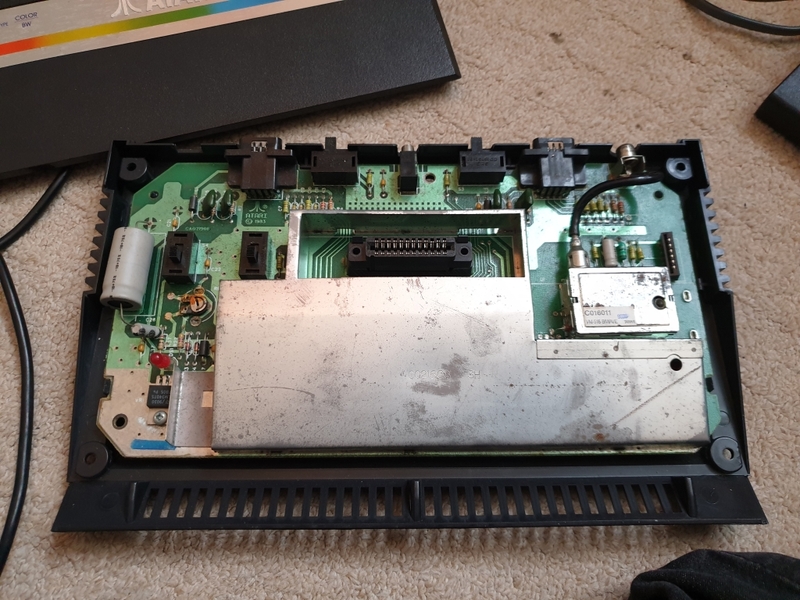 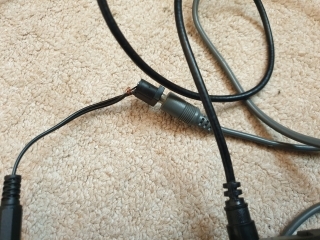 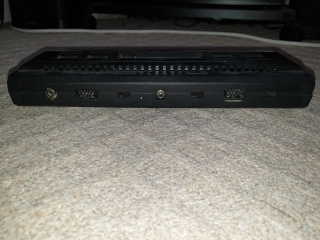 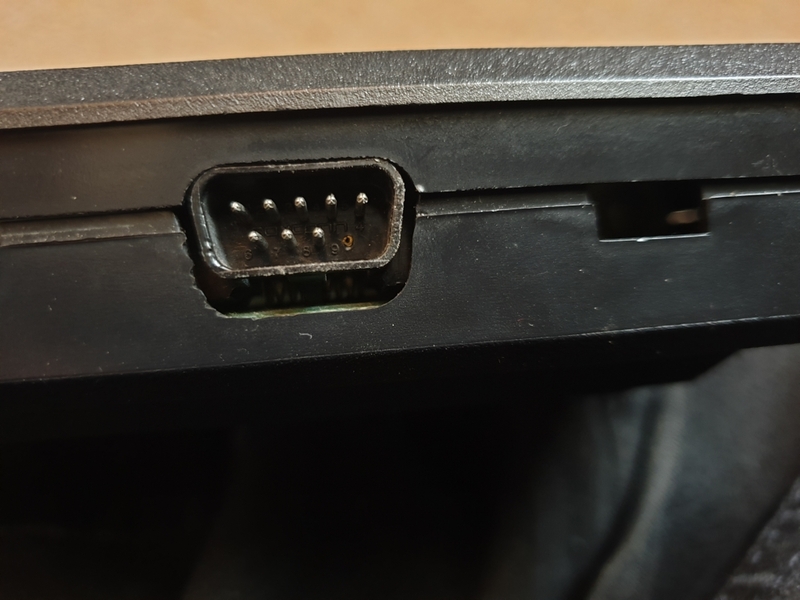 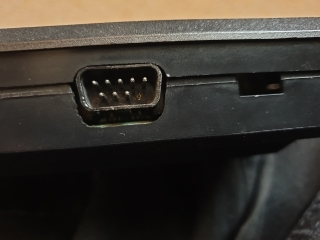 Here's the console, first thing you'll notice is a hole at the top by the power socket, this is due to a screw being over-tightened and snapping the mounting post off. 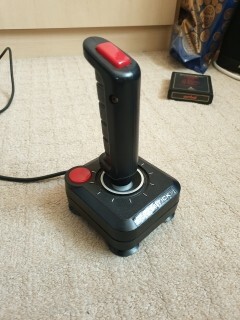 Here are the joysticks, the left is a cheap and nasty joystick which seems to reset the Atari when both fire buttons are pressed together? 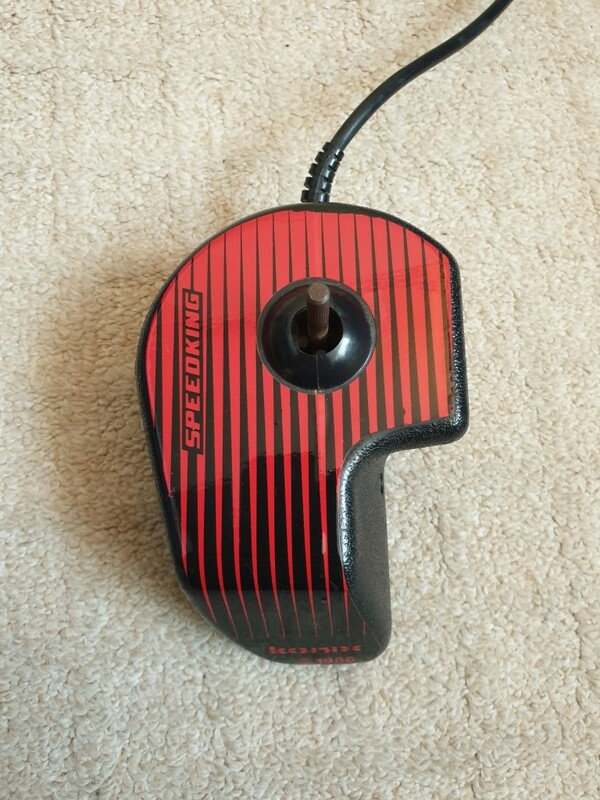 Next is the Konix Speedking, It's missing the plastic joystick, but works fine, actually it feels very nice to use. 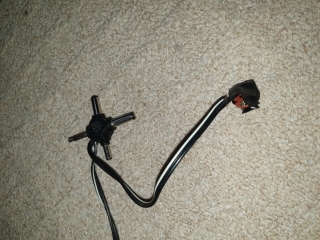 I wonder if you can get parts? 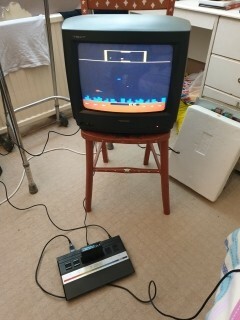 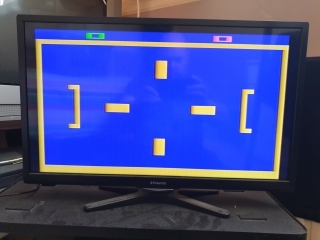 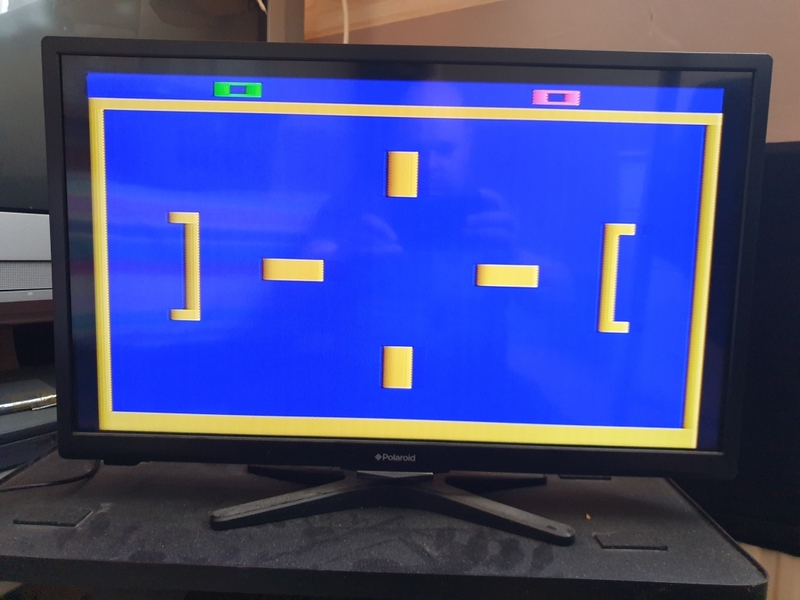 Once all connected up and switched on, the LED on the Atari lit up, halfway there. 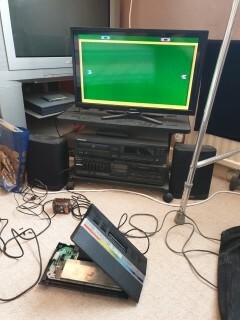 And after what seemed an eternity waiting for the TV to tune in a picture appeared, a bit fuzzy, but WOOO HOOO!